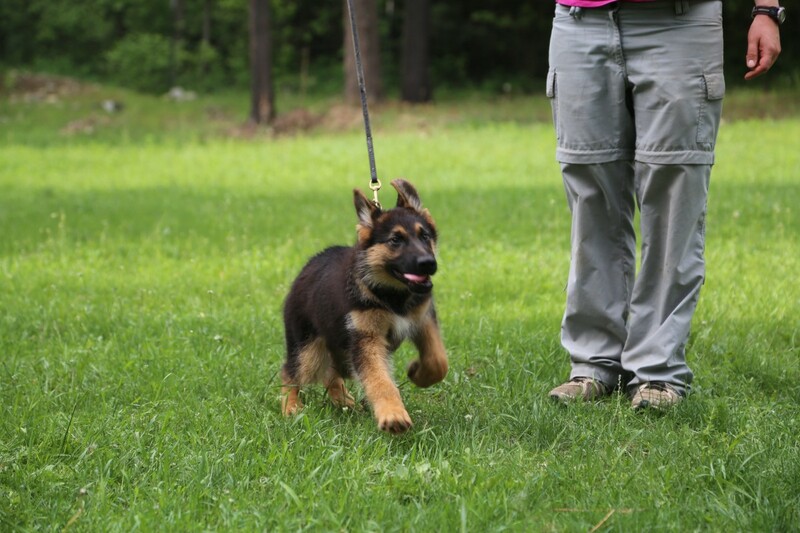 At eight weeks of age, Noble entered our Five Week Super Puppy Program. 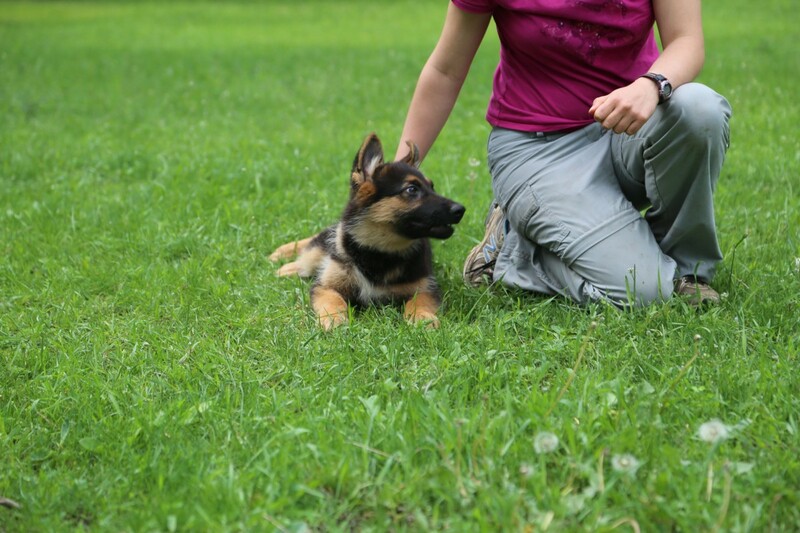 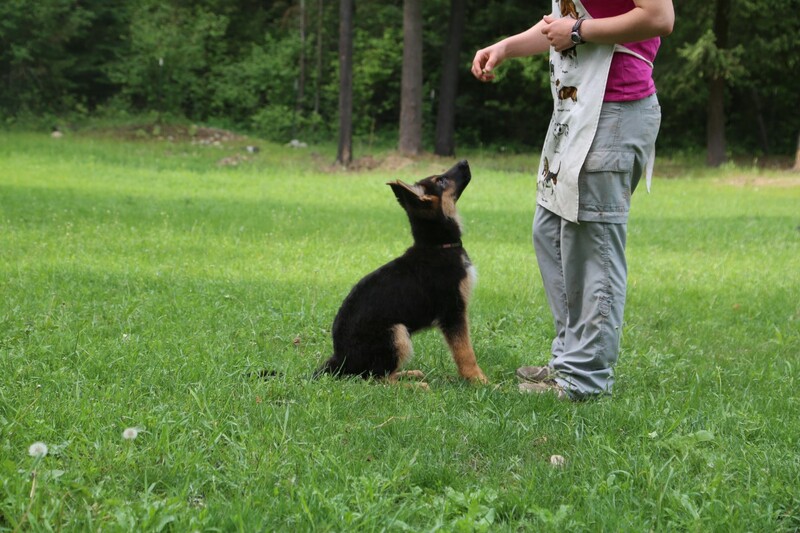 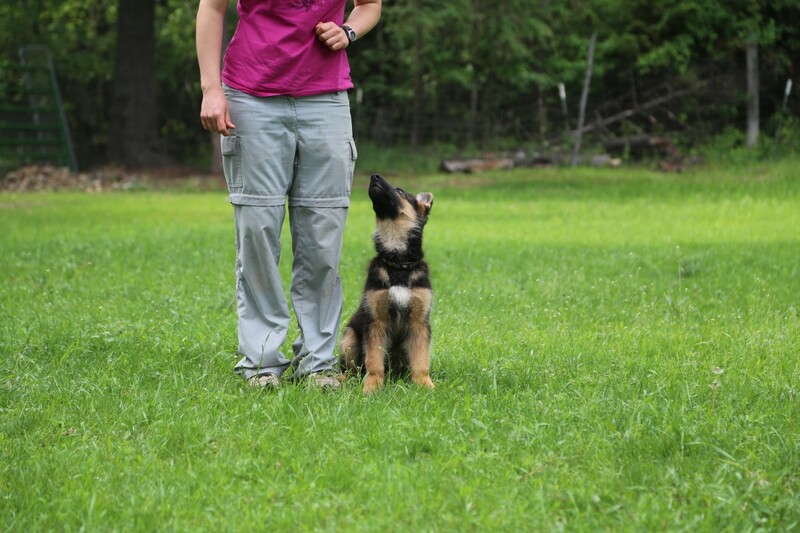 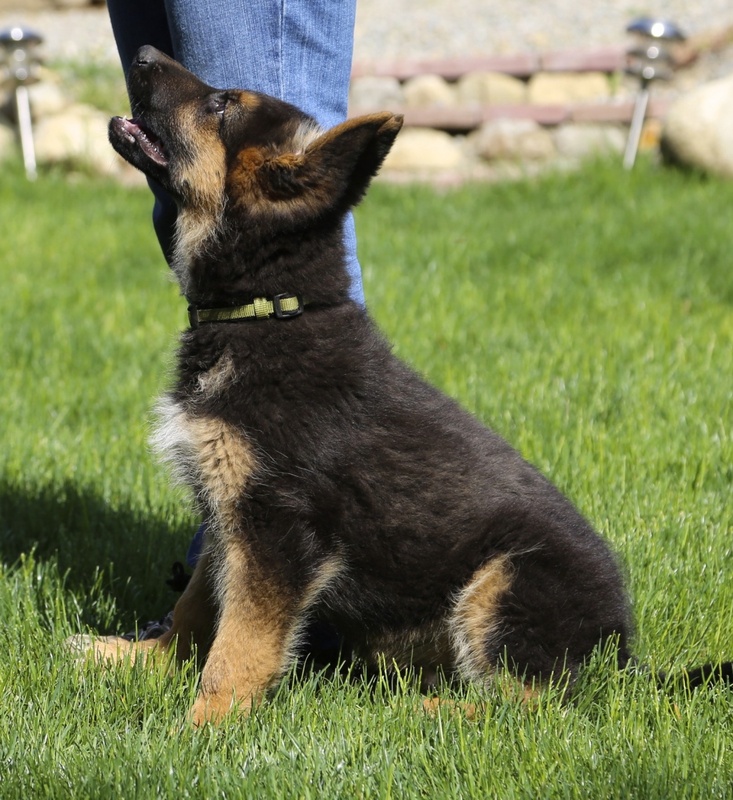 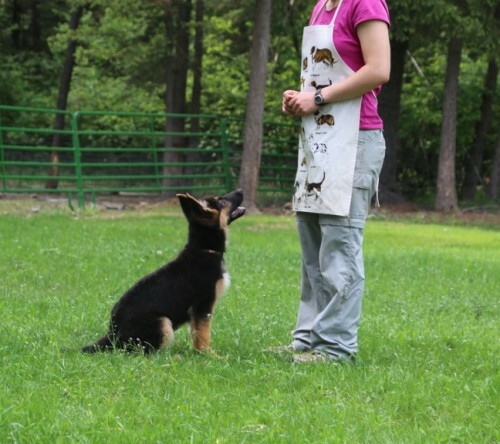 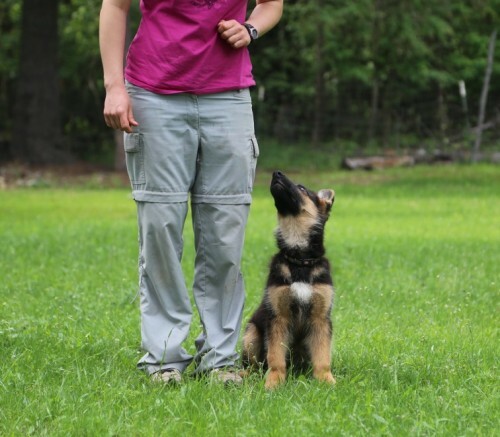 He has a great obedience foundation and is now ready for new heights. 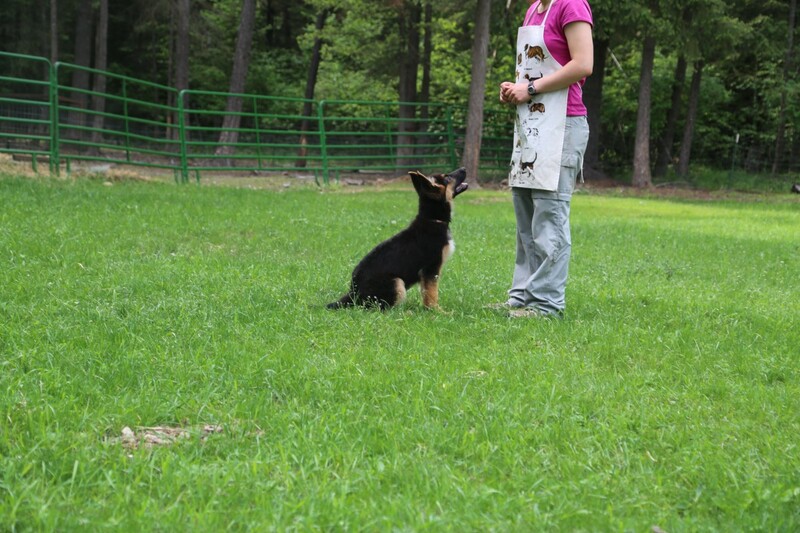 Noble being introduced to leash training, sit-stay, heal long down and healing.